South Tampa Paintball was unexpectedly evicted by the property owner in mid-July of 2018. Check out the eviction notice below. We are planning on re-opening at a newer and better location as soon as possible. Please follow us on Facebook and check in with this website for updates on this new venture. 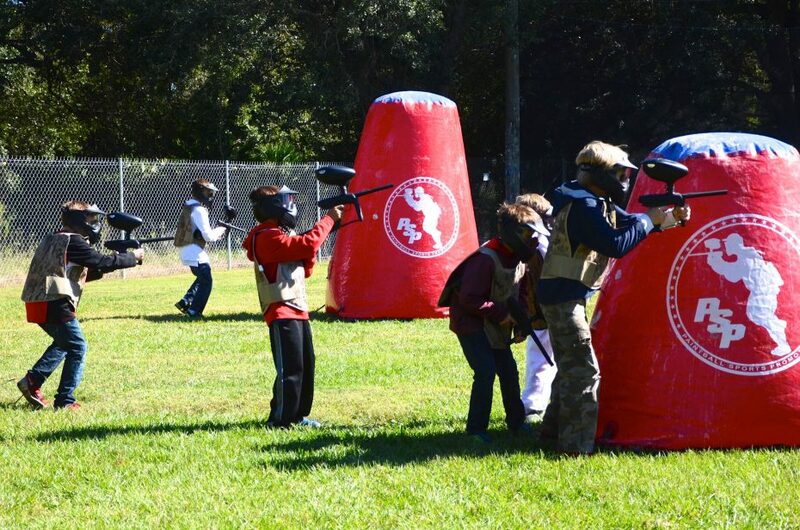 Tampa’s #1 Family-Friendly Paintball Field! 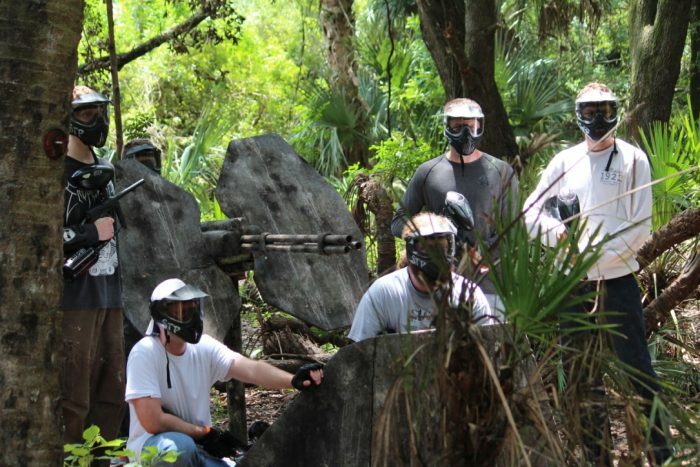 South Tampa Paintball is a Sports & Entertainment Park that Specializes in Hosting Unforgettable Paintball Events for You and your Guests. 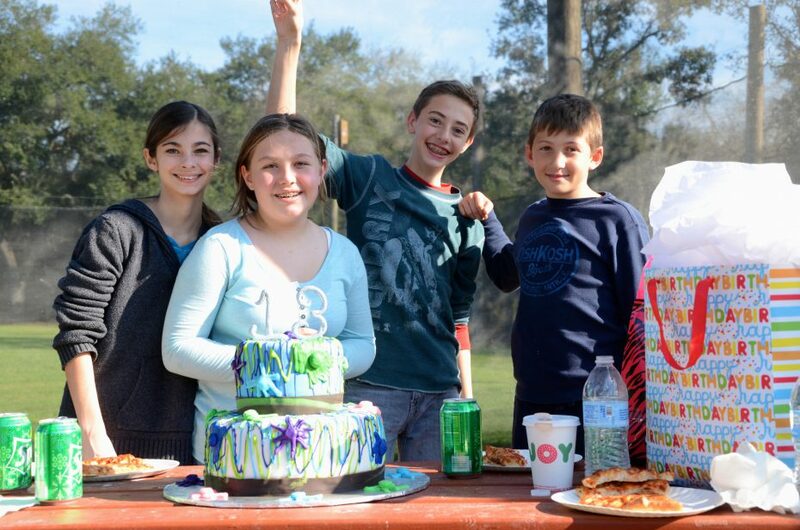 From Birthday Parties to Graduation Celebrations, we Do it ALL and we do it WELL! 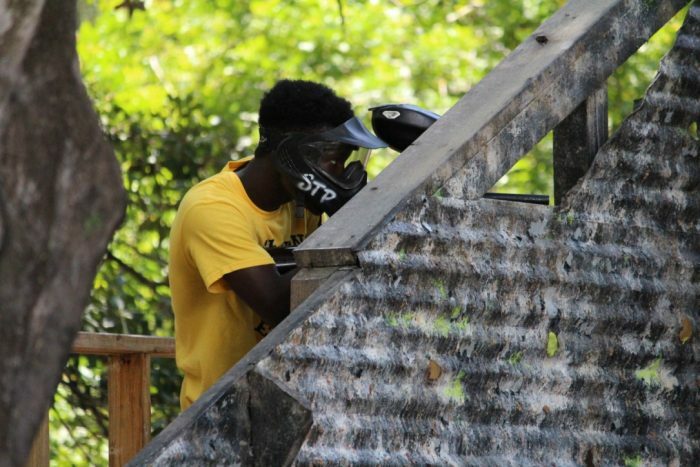 Adults and Children of All Ages have a Blast Playing Paintball at STP. Thick Green Grass Covers the Facility and Beautiful Live Oak Trees Pepper the Entire Park, Providing Natural Sources of Shade from the Warm, Florida Sun. 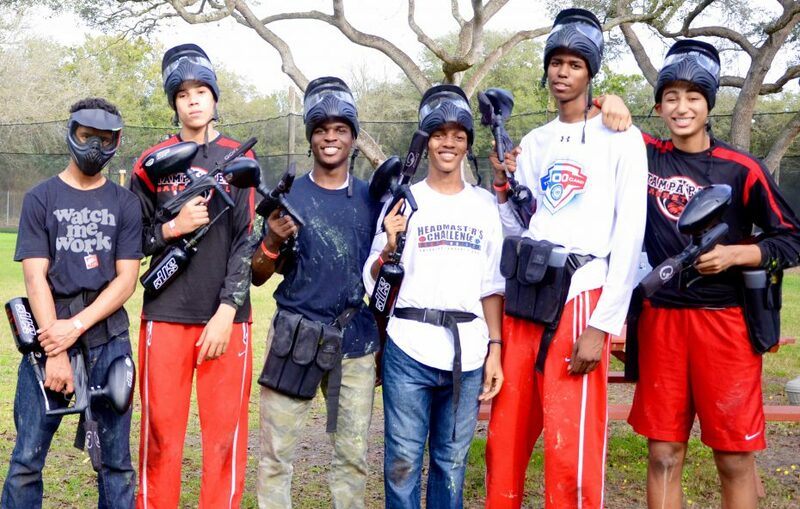 South Tampa Paintball Maintains a Family-Friendly Environment and Ensures the Safety of Everyone at All Times. Buy Entry & Paint Online to Enjoy Savings! Under the Pricing Tab in the Top Menu, you can Look at and Buy Entry and Paint Online for Less than at the Field! For Individuals or Groups of Four or Less Players, you can Buy Entry for $10 Online. If you Pay at the Field, it is $15. So Buy Online to Save! You can Buy a Case of our Field Paintballs Online for $27! If you Buy at the Field, it’s $30. Check Out our Rental and Group Package Options as well! 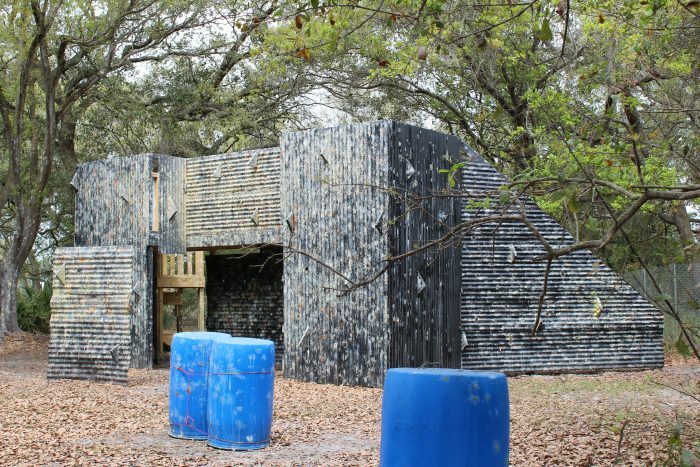 Five Diverse Paintball Game Zones! 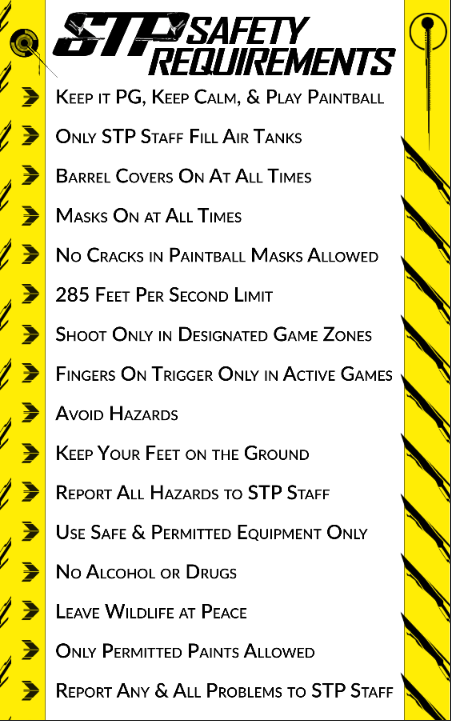 At South Tampa Paintball we have Five Diverse Game Zones You and Your Guests can Play On. We have an Attack and Defend Fort Scenario Field, where One Team Defends a Fort and the Other Team Attacks the Base to Capture a Flag. 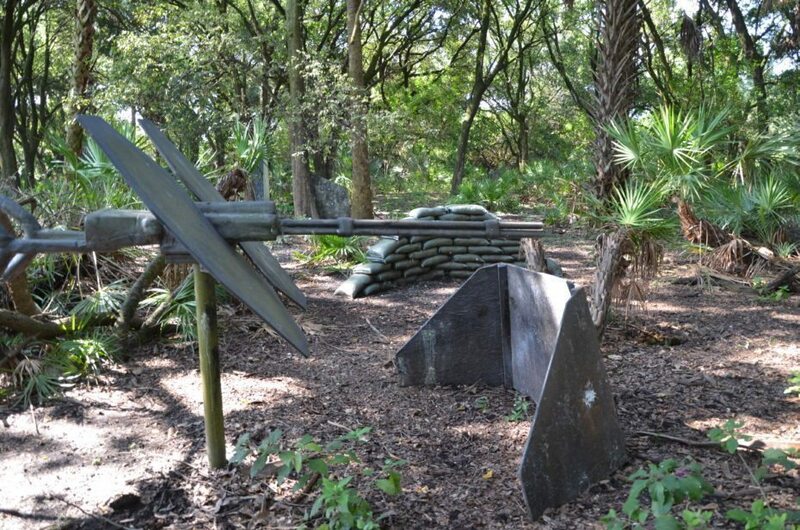 We have a Large, Multi-Base Scenario Woodsball Field that we Play Many Types of Games on, including Black Hawk Down, Capture the Flag, King of the Hill, Base Capture, and Other Scenarios. 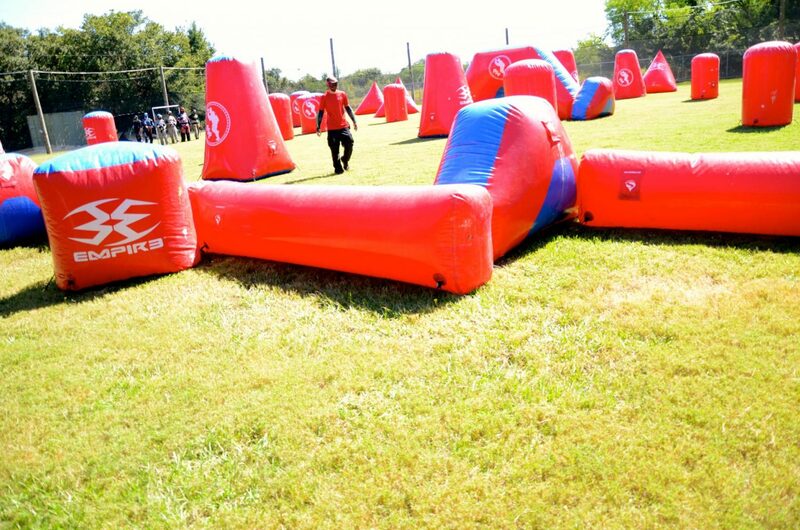 We have Three Speedball Fields that Feature Large Blown-Up Vinyl Bunks to Play Team Versus Team Elimination and Capture the Flag. Buy Entry Saturday, Receive Free Entry Sunday! 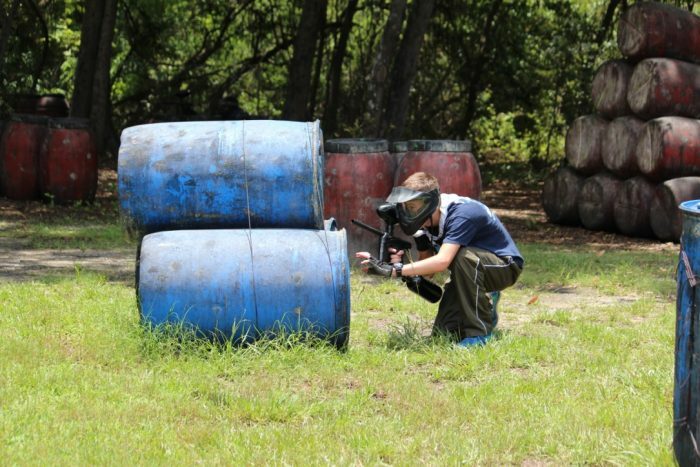 At South Tampa Paintball, when you Buy Entry on Saturday, you Receive FREE Entry on Sunday! 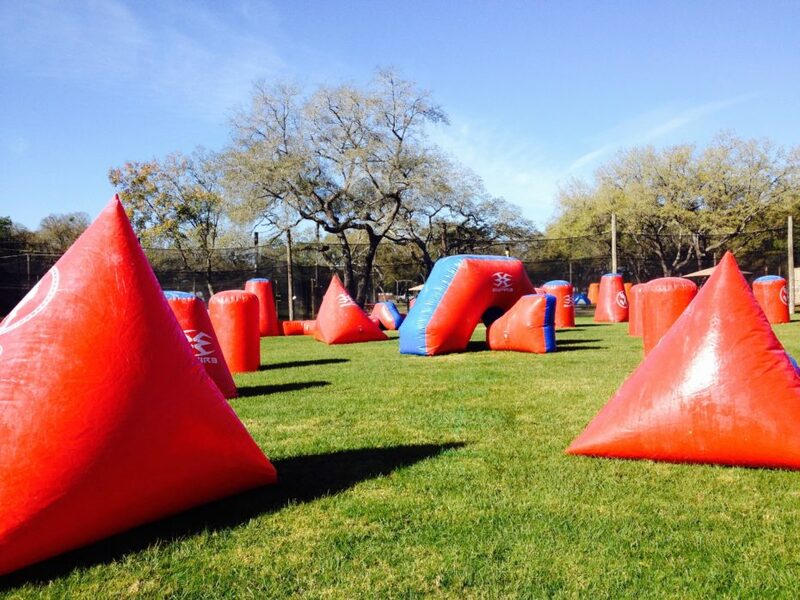 If you Need Rental Equipment, the Standard Rental is $10 and comes with Additional 250 Paintballs! 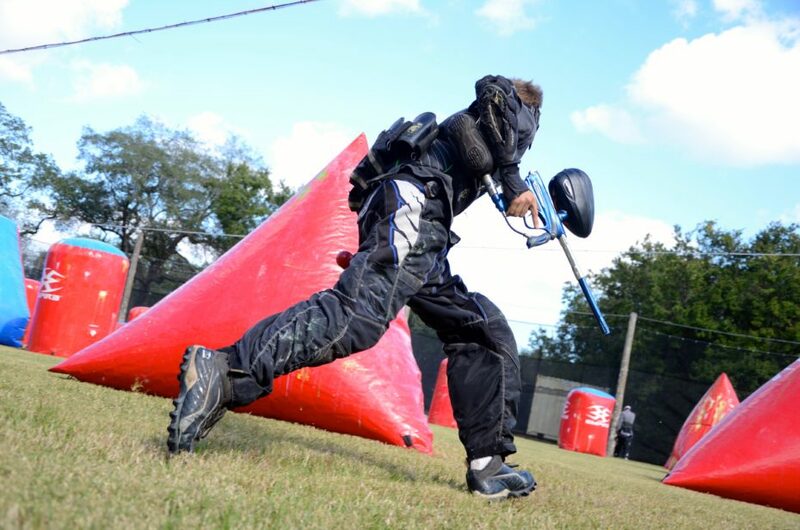 Make a Weekend out of Paintball by Buying Entry on Saturday and Coming back the Next day for some More Action! Paintball this Weekend? We Got You Covered! 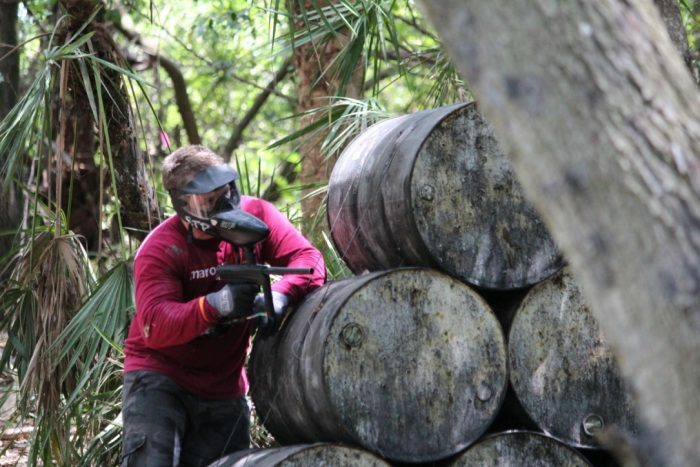 At South Tampa Paintball, we Pride ourselves on being Considered One of the BEST Paintball Fields in the State of Florida. 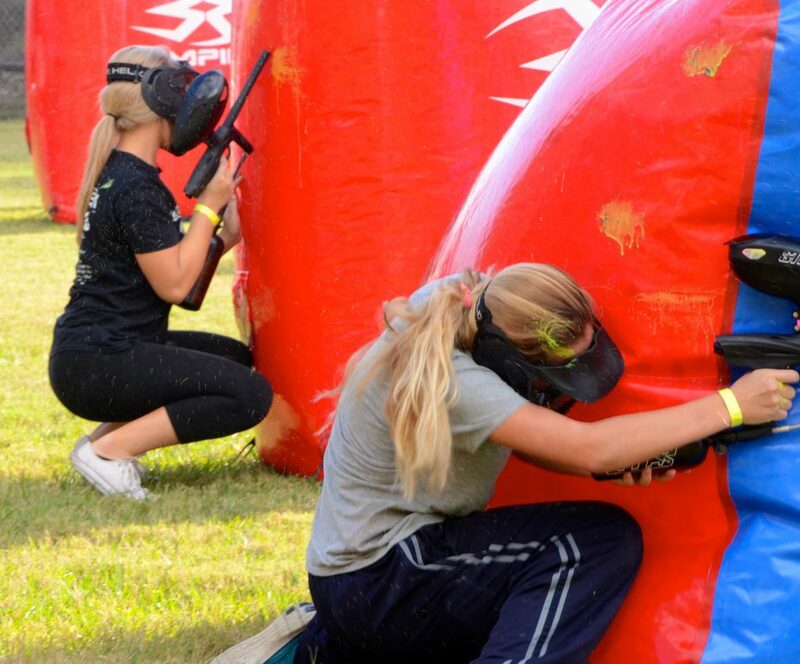 We Specialize in Hosting Phenomenal Paintball Party Events for Birthday Parties, Corporate Team Building, Bachelor/ette Parties, and Many other Types of Events. 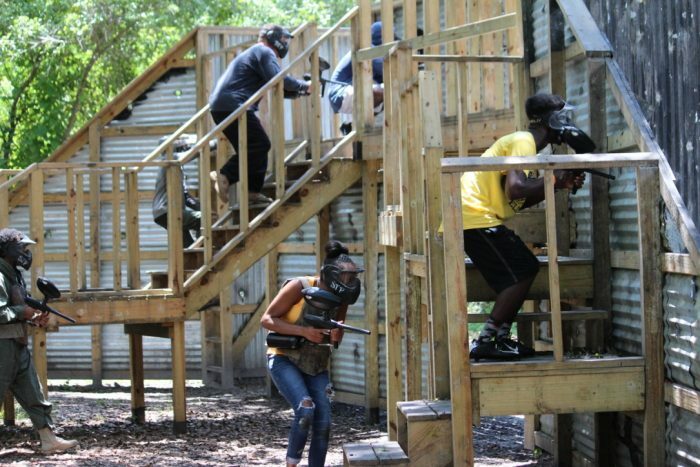 South Tampa Paintball Opened on August 23, 2014 and has Been Rocking Tampa Bay Ever Since. 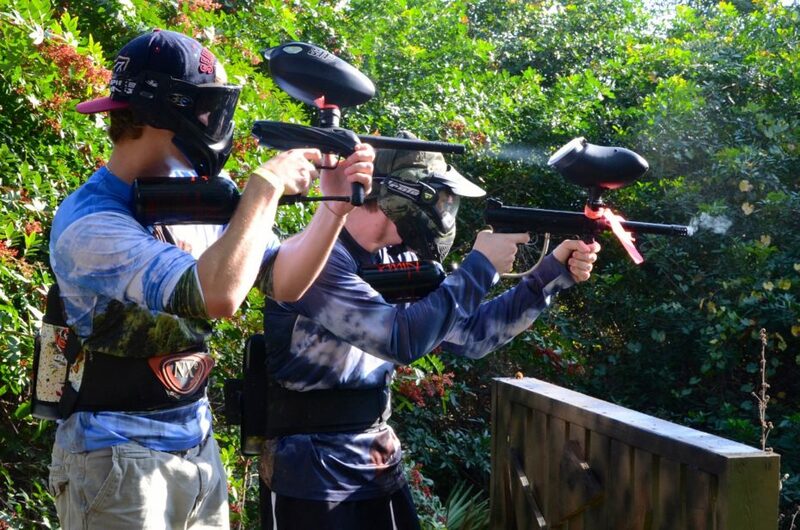 Both New and Experienced Players Alike Indulge in Fun, Outdoor Paintball Play Every Weekend from 10AM to 5PM. 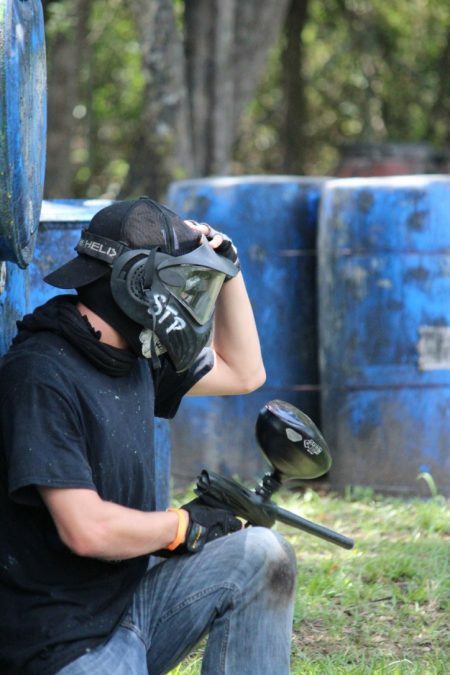 We Also Throw Monthly Night Paintball Events, as Well as an Annual Halloween Night Paintball Party. This Website is Chock Full of Answers to Commonly Asked Questions and All Kinds of Information About the Field. You Can Use the Menu Bar at the Top to Navigate throughout the Website. You will Find Pictures, Pricing, Event Information, and Other Detailed Information About Hosting a Party with Us. Children and Adults of All Shapes and Sizes have had Unforgettable Experiences at our Facility. We Require Parental Consent for Children 9 Years Old and Younger to Play. Any Children Under 9 are Welcome to Play at their Parent’s Discretion. Our Sports Facility Features Three Speedball Fields, which Contain Vinyl Blow-Up Bunkers for Playing Capture the Flag or Team Elimination. We have an Attack and Defend Field, which Includes a Large Wooden Fort for Defending and a Field of Barrels for Attacking. 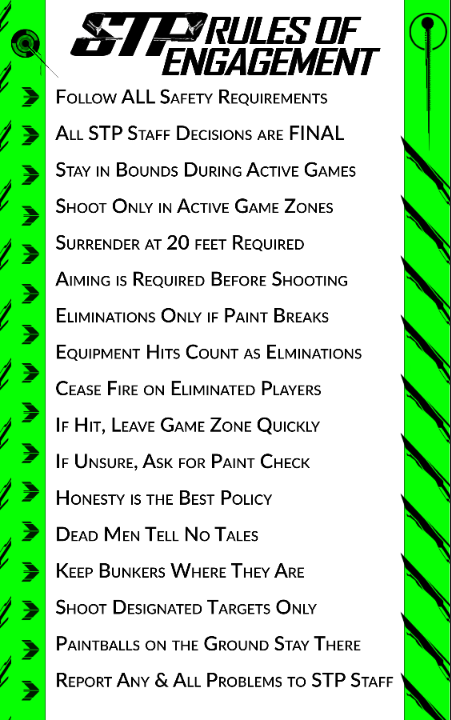 In Addition, we Have a Large Five-Base Woodsball Scenario Field for Playing a Plethora of Games including Base Capture, Black Hawk Down, Territories, King of the Hill, and Capture the Flag.